Closing out the first day of the main GDC conference, Eugen Harton, an associate producer at Bohemia Interactive discussed the incredible challenge of fighting cheating in DayZ, revealing that cheats can be sold for as much as $500 on the “black market” of private services. 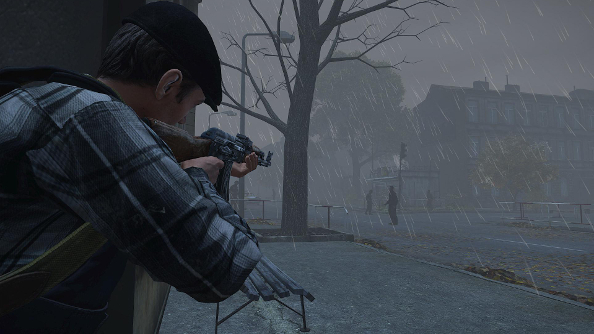 We took another look at how DayZ has progressed in Early Access Later On: DayZ revisited. More than that, Harton’s research has shown that cheat sellers can make a tremendous amount of money for people actively making your game worse: with some individuals able to make up to $1.25 million a year. With that kind of money at stake, Harton himself has been put in the crosshairs of cheaters ire.